In 2019, our lives have been so packed with needs that we have left little time for enjoyment. Going to work, school for you or the kids, spending time with friends and family, school activities, social activities, grocery shopping, trips for work or pleasure, pets, exercise, holidays, health needs...and the list can go on and on. Things like taking care of the house have become automatic or forgotten. Until the one day that you walk out of the door during your morning ritual to work (or school) and realize in a brief moment that the windows need to be washed, or the siding cleaned, or perhaps the lawn needs some TLC, but when and who has the time? You get into your car, start the engine and as the radio comes to life and the little voices inside informs you of your daily commute or the weather or even a great song, that thought of the lawn leaves the mind. Wouldn’t it be great if there was a better way? If a company understood your busy life and worked on your schedule? 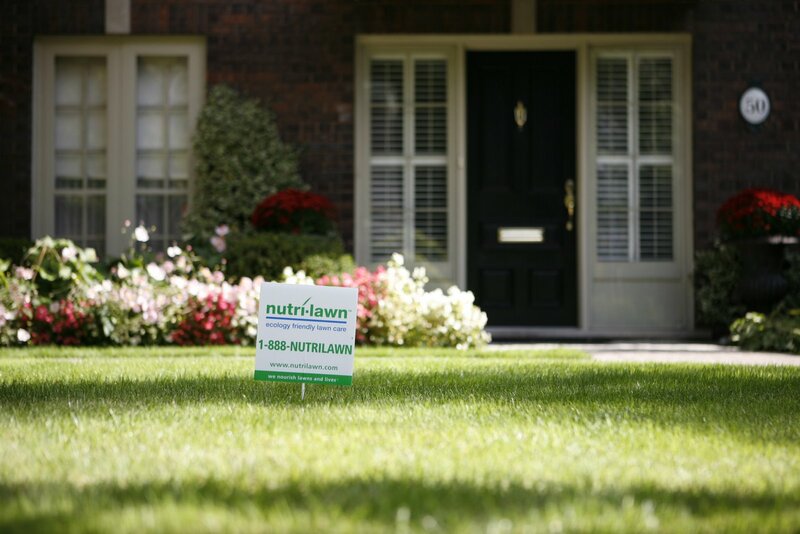 Welcome to Nutri-Lawn - a different kind of Lawn Care provider. We make lawns green and beautiful, that’s a given. But what else are we capable of? Nutri-Lawn Vancouver is a people company. We believe in putting people first and focusing on the experience we provide for all those with whom we interact, clients and staff and venders alike. Say it’s 8 o’clock at night (or 4 o’clock in the morning) and you’ve just gotten home from a long day and remembered that this morning you noticed the grass not looking its best. You finally have some time and decide to look up your local Lawn Care Company options. Your Google search results will give you a number of options, so which one to choose? You fill out one (or more) quote requests online and figure the waiting game will now begin. If only someone would get back to you before life pushes the lawn care to the back of the priority line again. Whether you have found us online or word of mouth, whether you contact us by phone, online request, online chat, Facebook, Instagram, Google Allo, setting up an account online, or just a text message, we’re there! What about what others are saying about Nutri-Lawn Vancouver? We are proud to say that we have an A+ rating on the Better Business Bureau, a 4.4/5 star rating on Google, 4.6/5 on Facebook, 8.1/10 on Homestars and multiple reviews from clients right on our website! Nutri-Lawn cares about what our clients are saying and strives to make every interaction with our company one we can be proud of...every.single.time! 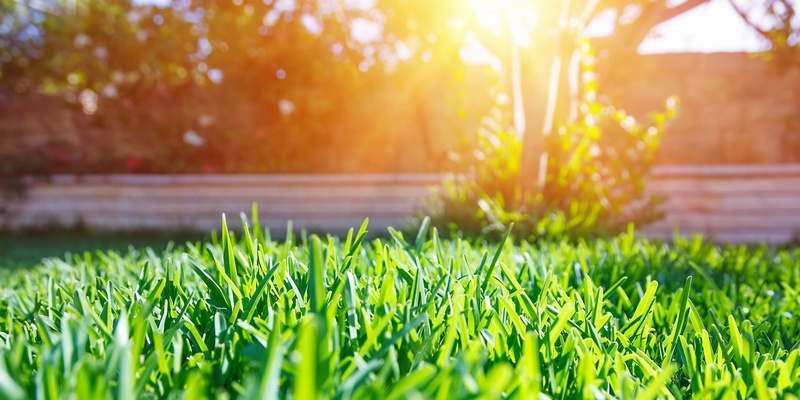 Not sure where to start when it comes to your lawn? Our staff, both in our New Westminster office as well as on your lawn have gone through training in house to ensure that they are experts in our field so you don’t have to be. In total, our office boasts over 50 years of experience in the Lawn Care industry! In fact, no time to meet a Turf Specialist on your lawn due to your busy life? Simply send us a picture of your lawn and we can still help solve your issues and bring your lawn back to beautiful. RELATED > Why Do Weeds And Moss Grow In My Lawn? OK, you think you’ve decided to try Nutri-Lawn Vancouver out, but so many companies just don’t understand the Lower Mainland in all of its’ uniqueness. Many companies in fact have their head offices in Eastern Canada - where snow is an issue and the weather patterns are different. 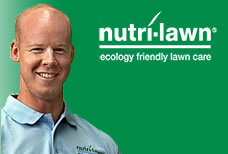 What makes Nutri-Lawn Vancouver different? Our office is located at 319 Fourteenth Street right here in New Westminster. Come on by and say Hi! We would love to meet you and have a chat! But more than that, this means we understand the unique needs of lawns here in our Lower Mainland Rainforest. In fact, we ensure that our products are designed and blended locally to give you, our dear clients, the best results possible. We are proud to live in the communities we serve! Our belief in putting your experience first; our commitment to your satisfaction; our competitive pricing; our high quality products; our reputation; our local presence; our experience and expertise and our open subscription model offers you the reassurance that you’ve made the right choice with Nutri-Lawn Vancouver. In fact, we believe in your satisfaction so much, I would like to extend a special offer to you: Mention this blog and save 10% off ANY service of your choosing! 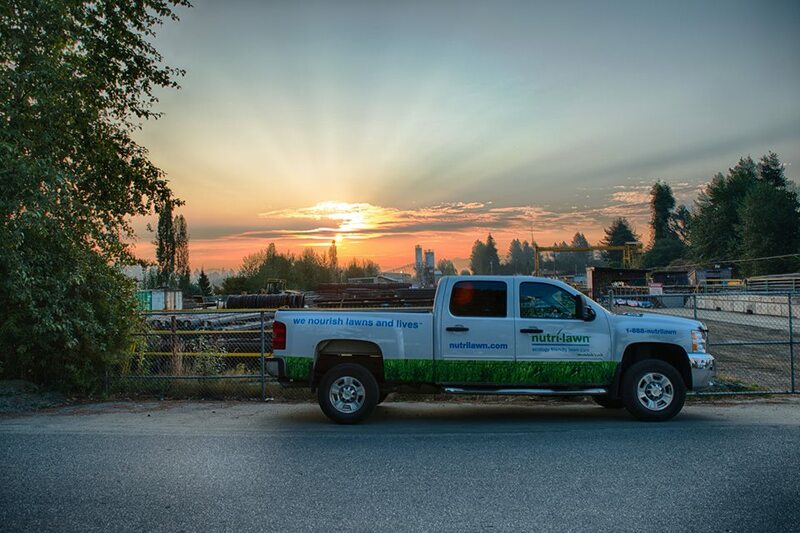 Contact Nutri-Lawn Vancouver today and let us take care of your lawn, while you take back your weekend!